Market-leading 7oz water cups in clear. 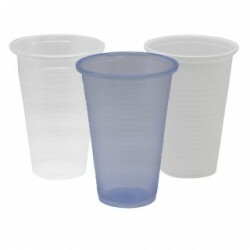 With a neat rolled rim these cups are expertly made and 100% recyclable. 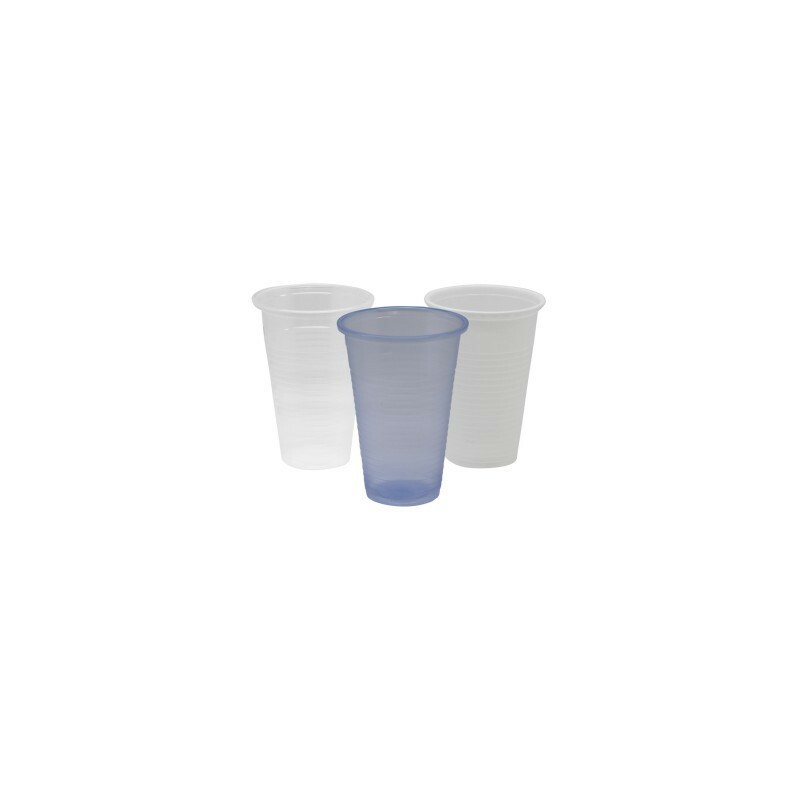 The water cups work perfectly with or without cup dispensers and are ideal for use in the workplace.